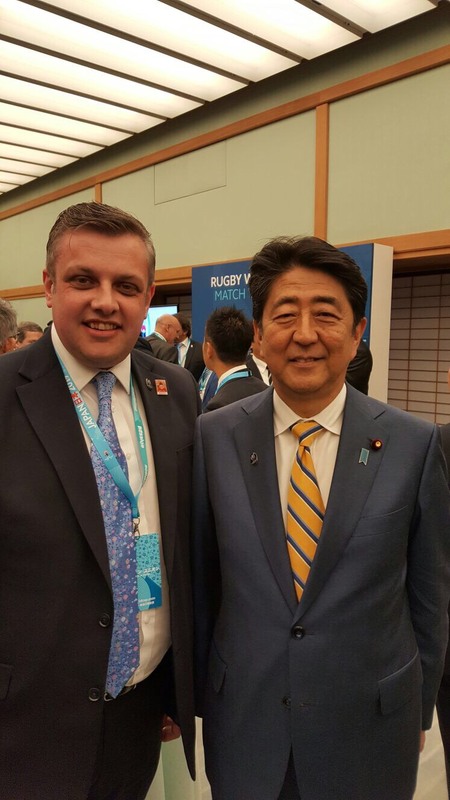 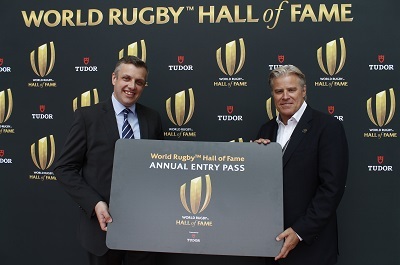 A special ceremony takes place next week at the World Rugby Hall of Fame to welcome 2018 inductees. 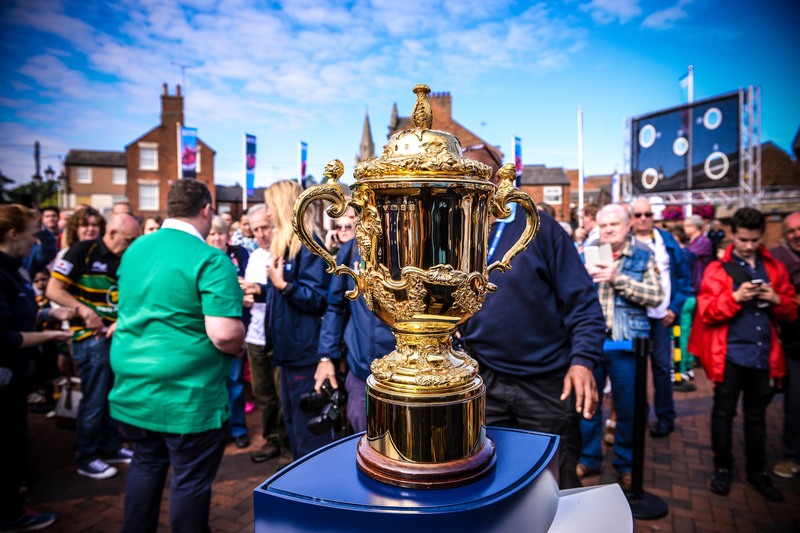 Children can explore the World Rugby Hall of Fame for free during the school summer holidays. 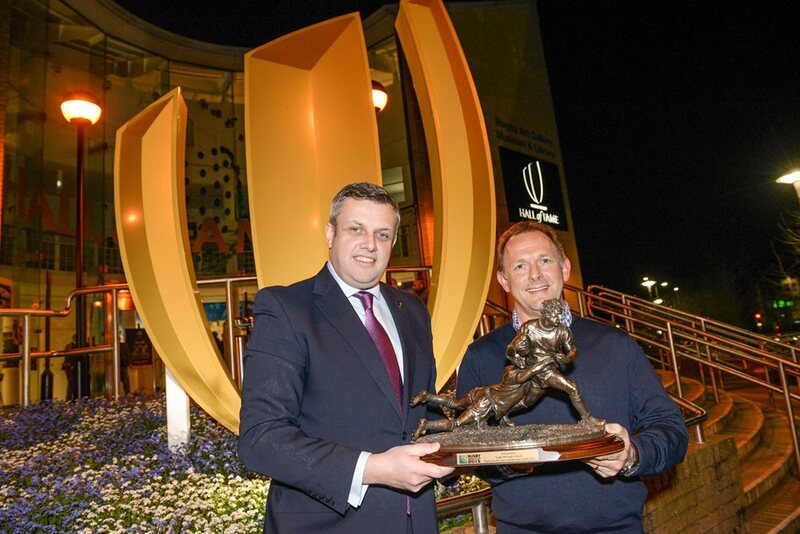 Rugby Borough Council has been presented with a bronze sculpture commemorating the town's role in Rugby World Cup 2015. 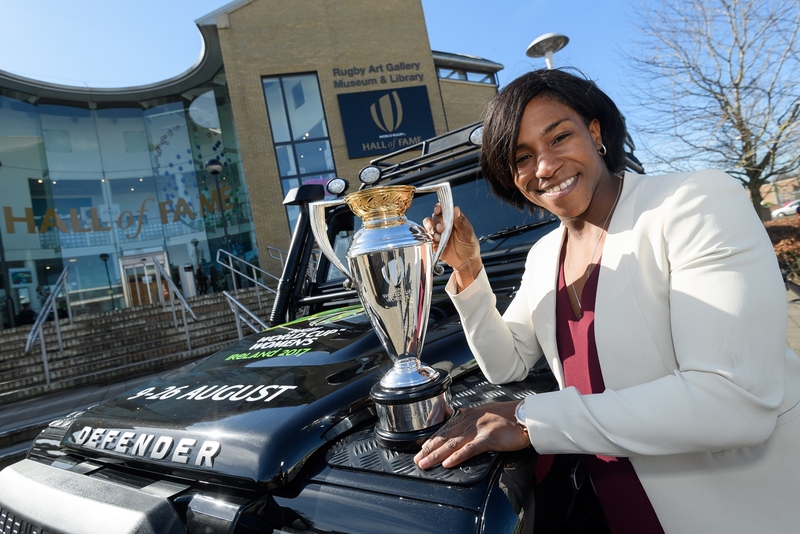 World Rugby's Hall of Fame in Rugby provided the departure point for the Women's Rugby World Cup trophy as it heads across the Irish Sea for more than four months of activities across Ireland.